There are many ways for calling someone dumb in English. 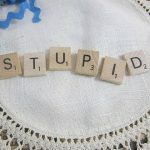 These 10 ways for calling someone stupid in English are very funny and interesting. See how people can be referred to as stupid, without really calling them that. There are words and phrases which can cause hurt and sorrow. 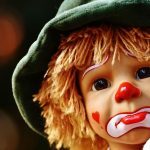 Here are the English language top 11 saddest words or phrases for you to check out. Find out how many of these you know and have ever experienced. 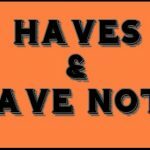 You won't believe the history and origin of the haves and have-nots explained in this article. Check out how this famous phrase became so popular and what exactly it means when referring to these groups of people. 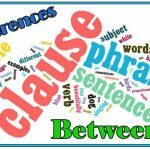 For those having problems knowing and understanding the differences between clauses & phrases, see this guide. Very helpful article with examples and details to help differentiate between them both. 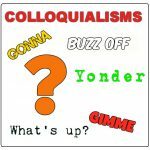 For those looking to find out what colloquialisms are and how to use them, this guide delves into that question. In addition, find out how many people use them daily without even realizing that they are doing so. Are you one of those people?